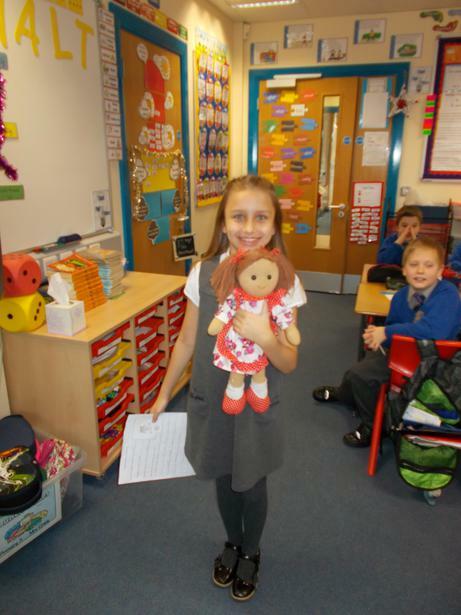 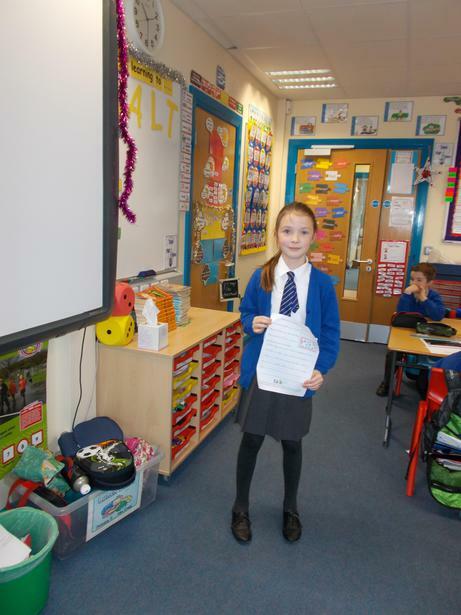 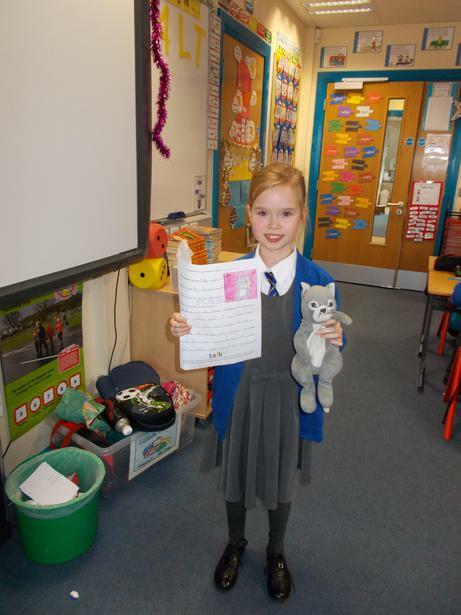 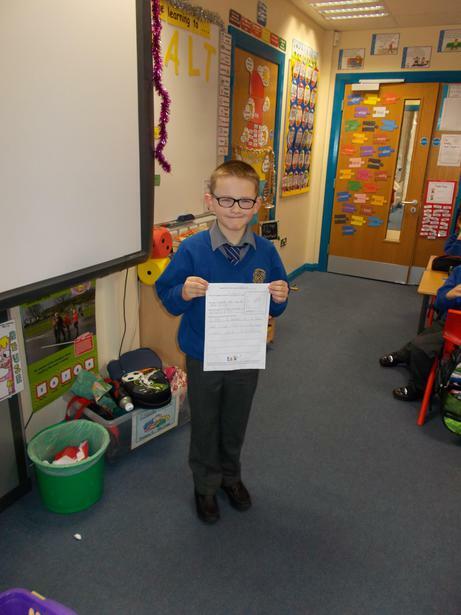 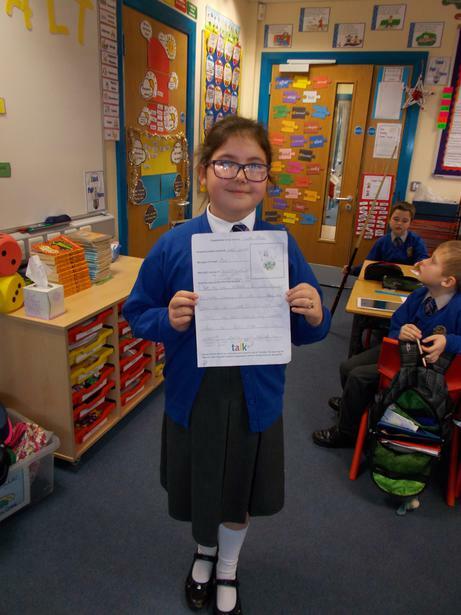 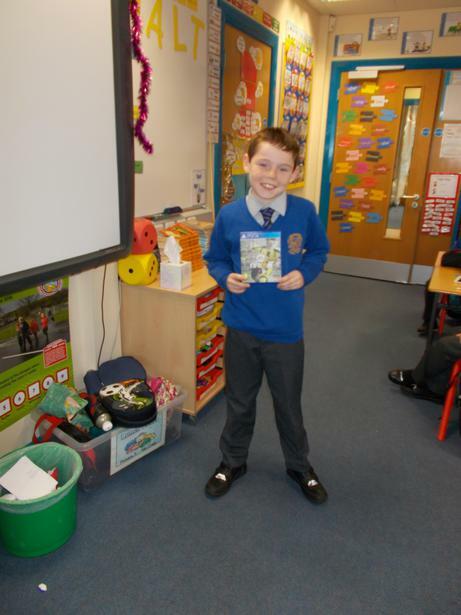 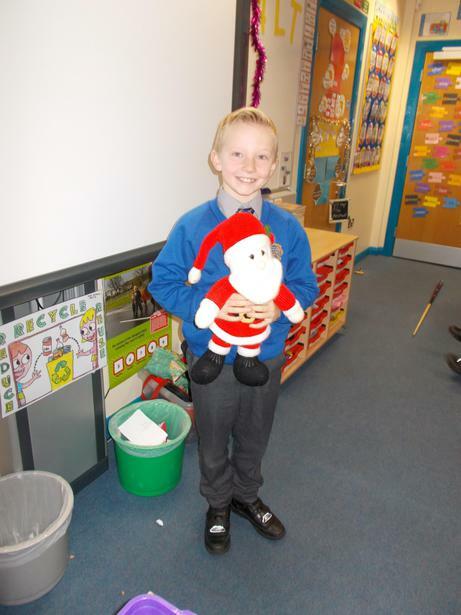 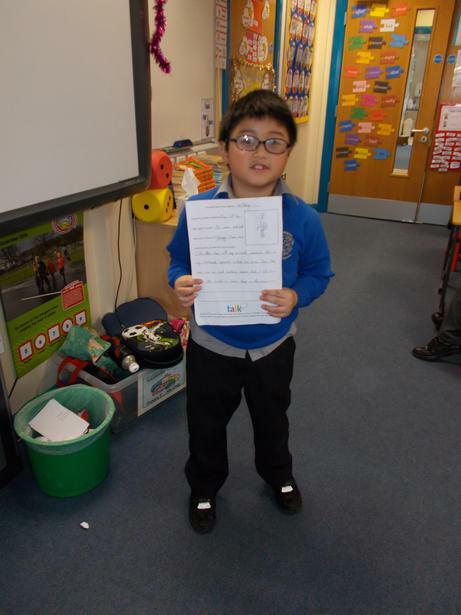 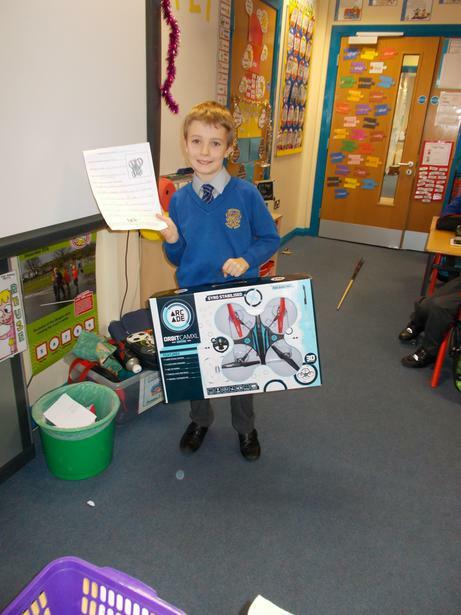 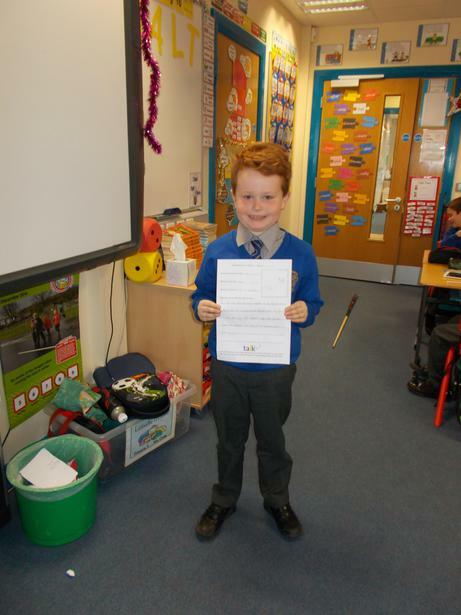 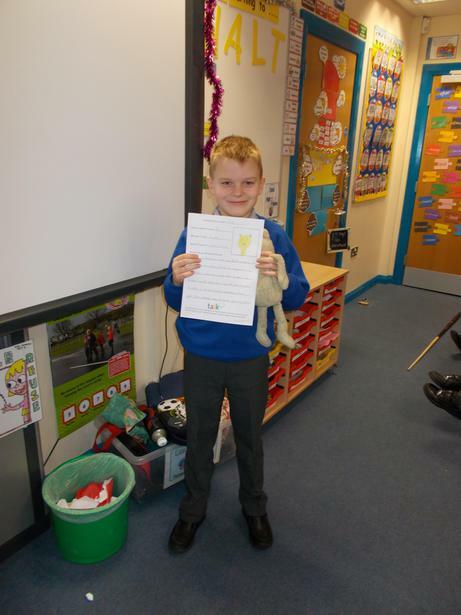 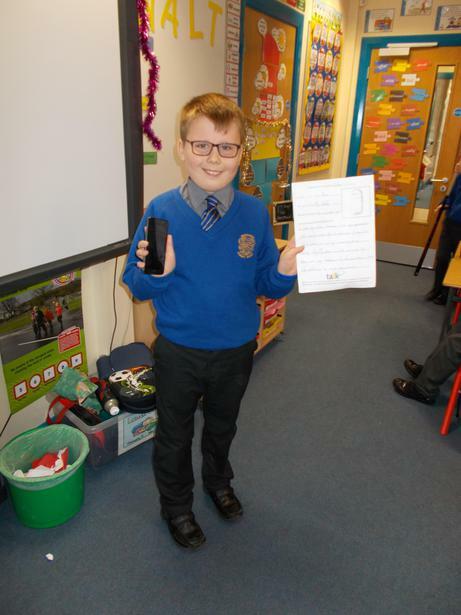 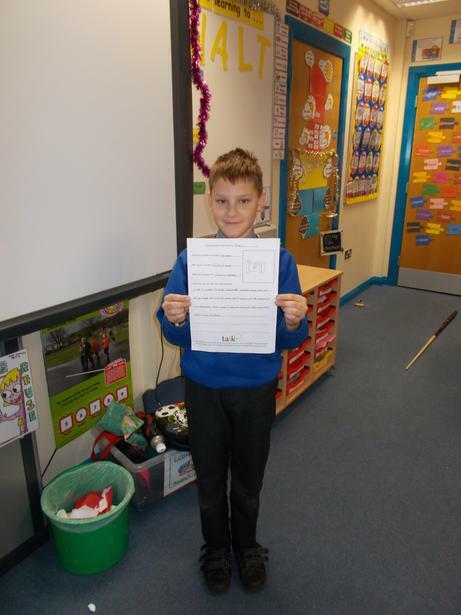 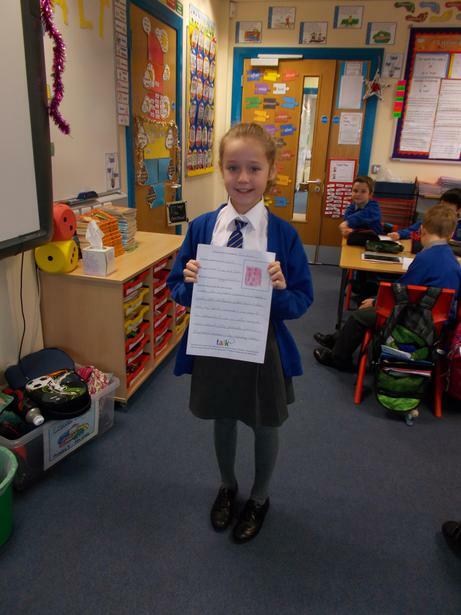 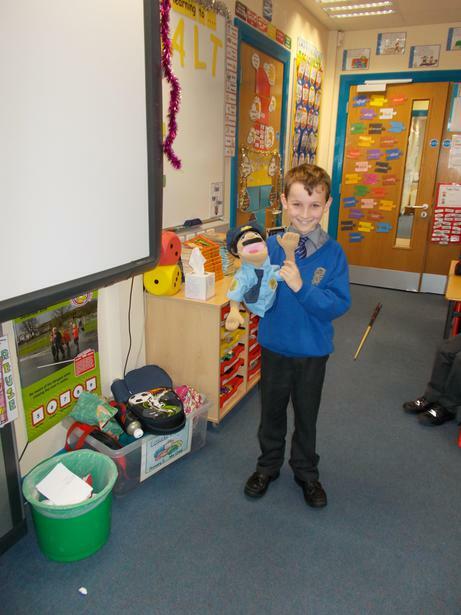 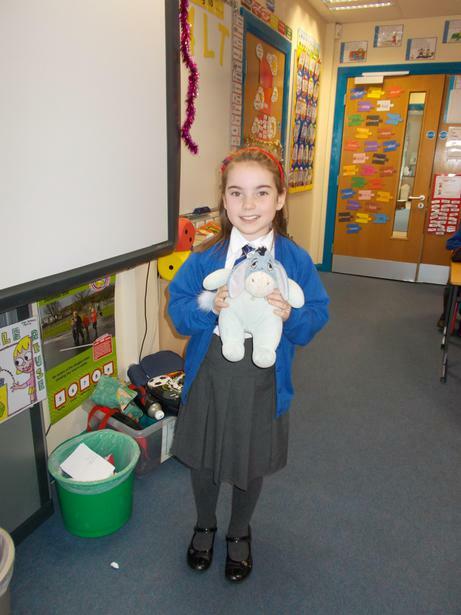 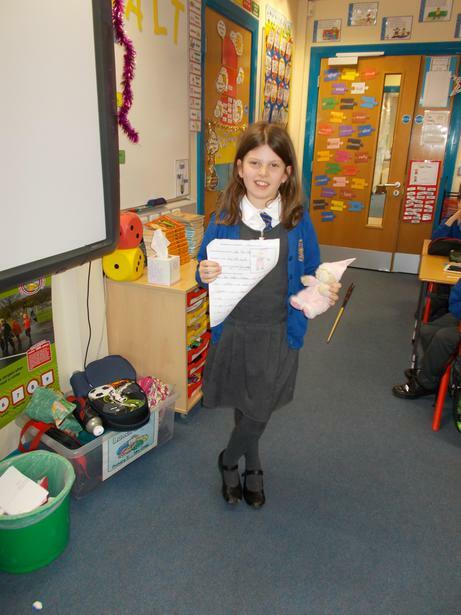 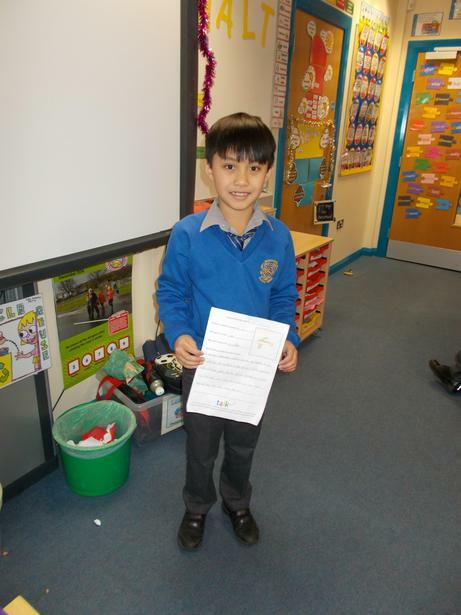 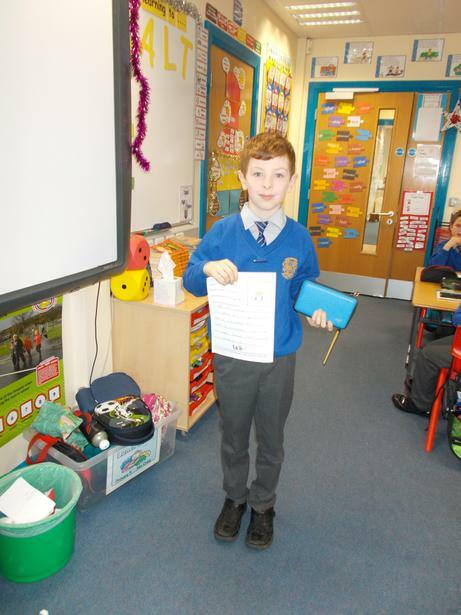 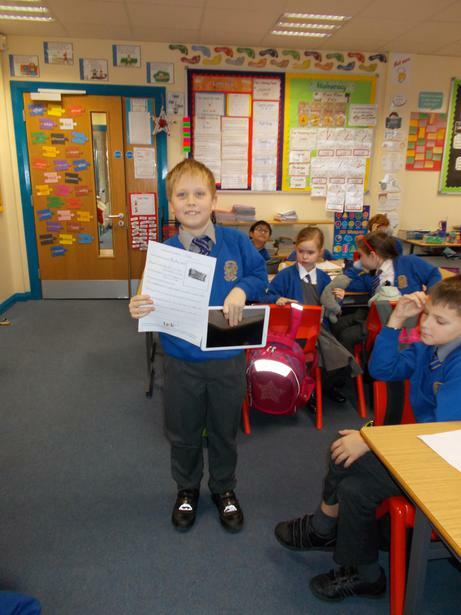 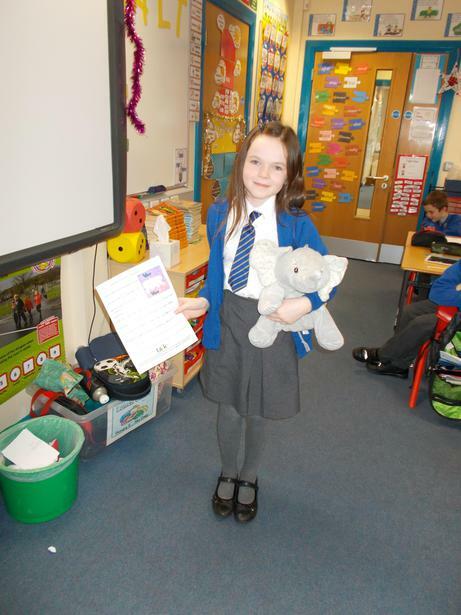 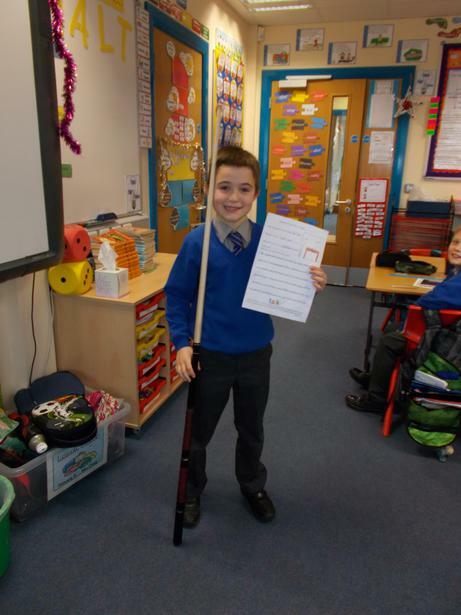 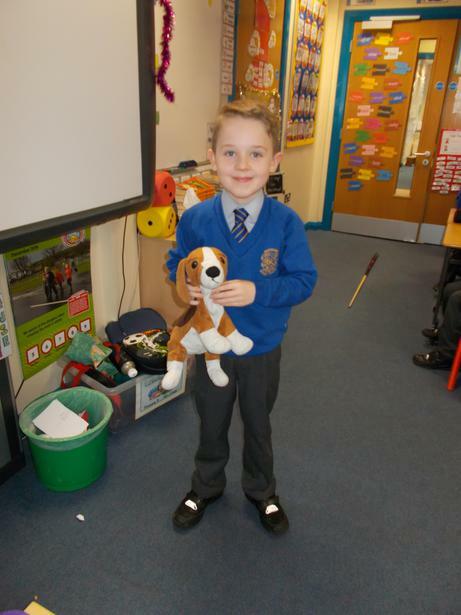 This week our Literacy homework was to prepare a presentation on our favourite present. 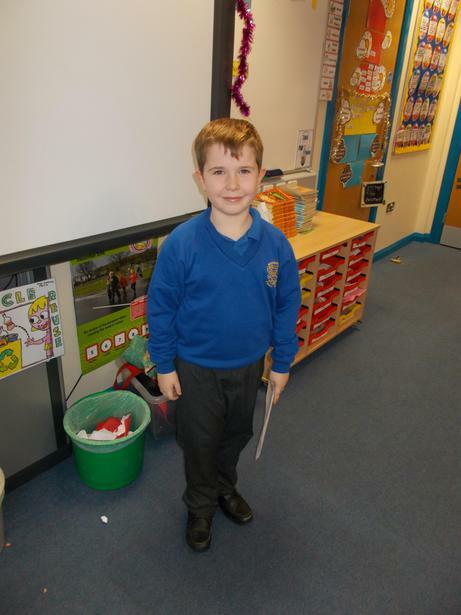 We had to plan what we were going to say and then talk to the class about our present. 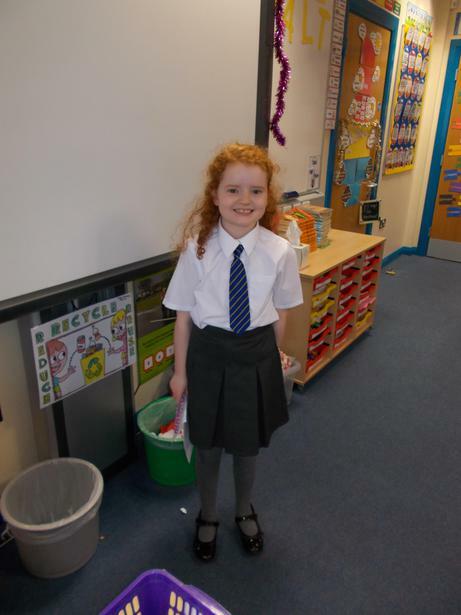 Some of us were very nervous but we all spoke very well and Mrs Craig and Mrs Oliver were very impressed.